We serve the Baltimore metro area and surrounding cities with 12, 17, 20 and 30 yard dumpsters. Our smaller 12 and 17 yard residential dumpsters are great for spring cleaning, garage or attic clean outs, moving in or out of your home, yard cleanup or any other cleanup project you may have. 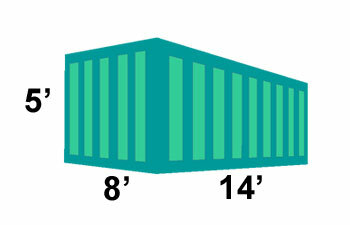 Clipper City’s friendly customer service will help you decide the correct dumpster size for your next project. Call (410) 591-8614 today! Our larger 20 and 30 yard construction dumpsters are great for demolition and construction projects, large home remodels, whole house clean-outs and much more. We can help streamline any debris removal project with reliable service and competitive rates for commercial dumpster rental near you. Get a free dumpster quote for your next dumpster rental in Baltimore MD 21211. 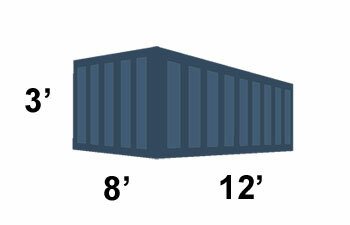 We offer the following dumpsters sizes: 12 yard, 17 yard, 20 yard and 30 yard containers. *Quoted prices below are for Baltimore, Towson, Carney, Parkville, and towns north of Baltimore. Please call for pricing in outlying areas. *Prices are subject to change based on location, debris type, and other specifics of your project. *Quoted prices above are for Baltimore, Towson, Carney, Parkville, and towns north of Baltimore. Please call for pricing in outlying areas. *Prices are subject to change based on location, debris type, and other specifics of your project. No tires or hazardous wastes accepted. 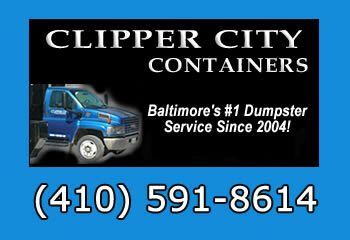 Dumpster Rental in Baltimore MD is made easy with Clipper City Containers. 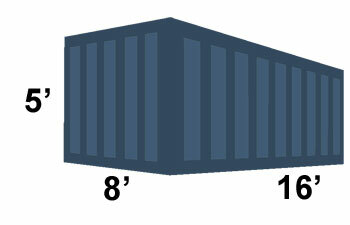 Our goal is to make sure that our customers receive the right container at the right price to get the job done. It’s that simple! We will walk you through the entire process of scheduling your dumpster. 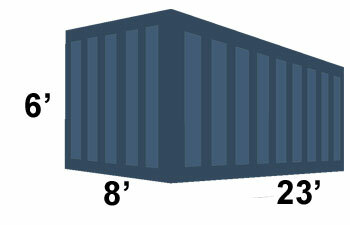 Our friendly staff will help you determine whether you need a 12, 17, 20, or 30 yard dumpster for your project. Work faster and smarter with a dumpster rental from Clipper City Containers.